With All these Positives, are there any Negatives? For lower temperature applications such as meat and poultry plants, 8000- 45/65 HD offers rapid turnaround minimizing your valuable downtime. Abrasion resistant when applied at 1/8"-1/4"
Heavy-duty flooring for food & beverage, chemical processing, meat & poultry plants, cold storage facilities and outdoor secondary containment. Heavy-duty vertical coating for concrete or block walls in food & beverage, chemical processing, meat & poultry plants, cold storage facilities and outdoor secondary containment. 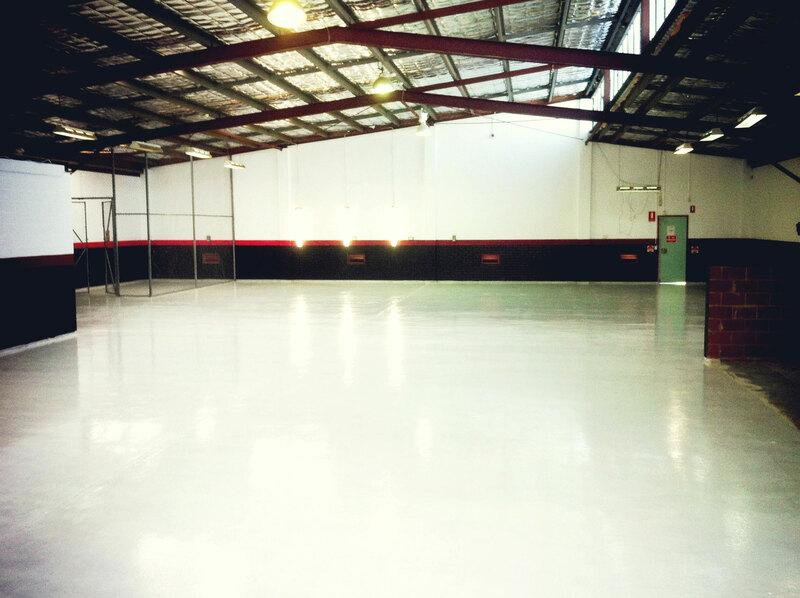 Floor coating for food & beverage, chemical processing, meat & poultry plants, cold storage facilities and outdoor secondary containment. Also used as a topcoat in heavy-duty environments. Vertical coating for concrete or block walls in food & beverage, chemical processing, meat & poultry plants, cold storage facilities and outdoor secondary containment. Cove base for food & beverage, chemical processing, meat & poultry plants, cold storage facilities and outdoor secondary containment. Every time I call I get to talk to someone, and I always have an answer within 20 minutes. That's awesome.